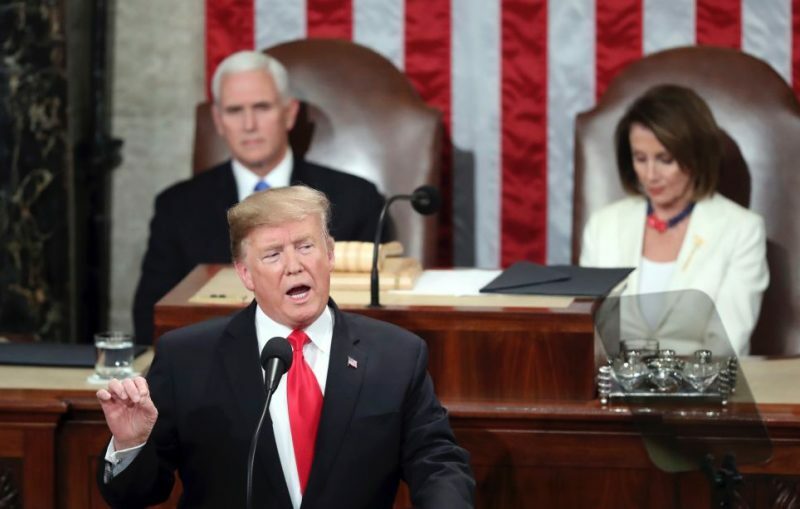 Immigration and foreign policy: two of the topics that received attention in the State of the Union speech last night. PLUS: your calls. Hosted by Kris Welch.